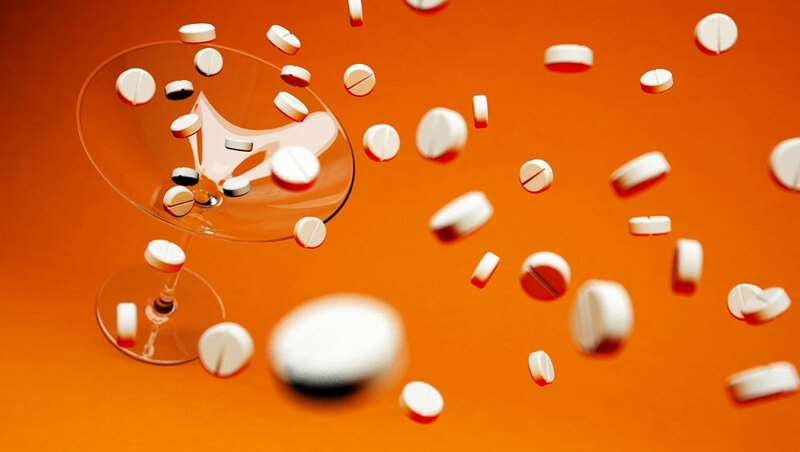 Although the European Community has issued a series of regulations and directives aimed at harmonizing the field of nutritional supplements and dietary products, in Europe the national laws are still the benchmark on account of their peculiarities and differences. The authorities of the various European countries, while taking into account the European regulations, require companies to adhere to specific local requirements. In non EU countries the legislation concerning the marketing of food supplements can vary significantly. Through collaboration between Di Renzo Regulatory Affairs International and numerous regulatory experts in the field in the EU and certain non-EU countries, our consulting firm is able to assist companies in the marketing of dietary supplements.